It happens frequently that a spouse nominates the other spouse as a beneficiary in his or her will. If the spouses subsequently divorce, the question arises whether the former spouse will still inherit in terms of the will. If the testator changes his or her will to disinherit his or her ex the position is clear and the former spouse will not inherit. But the problem comes in where the testator does not change his will. This is governed by Section 2B of the Wills Act 7 of 1953. It provides that if a testator dies within 3 months after his/her divorce any will he or she executed prior to the dissolution of the marriage will be implemented as if his/her ex spouse had died before the dissolution of marriage. In other words, the ex spouse will be deemed to have died before the dissolution of the marriage and will thus not inherit. The above is the position unless it is clear from the will that the testator wanted to benefit his/her ex despite of the divorce. Thus, if a testator no longer wishes that his former spouse should inherit he/she should revoke the existing will. If the will is not revoked and the testator dies more than three months after divorce, the testator’s ex spouse inherits if he/she was benefited in the will. The above can be explained using the following example. A husband benefits his wife in his will. 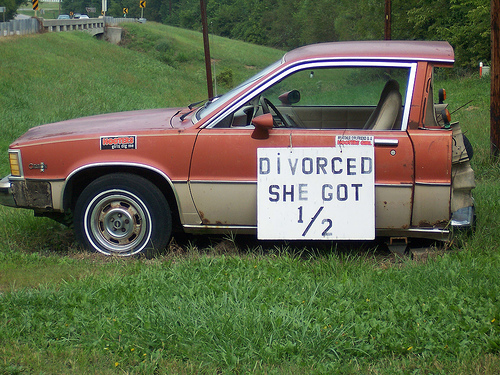 The spouses get divorced. Two months after the divorce the husband dies without changing his will. In terms of Section 2B, his ex wife does not inherit, unless it is clear from the wording of the will that the husband wanted her to benefit despite the divorce. 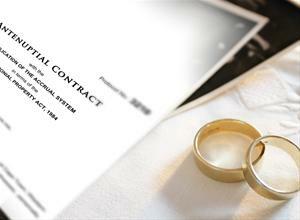 If however, the husband died more than 3 months after the divorce, his ex wife will inherit in terms of Section 2B. It is therefore important that you do change your will after divorce as the consequences could be of sorts that you never comprehended.